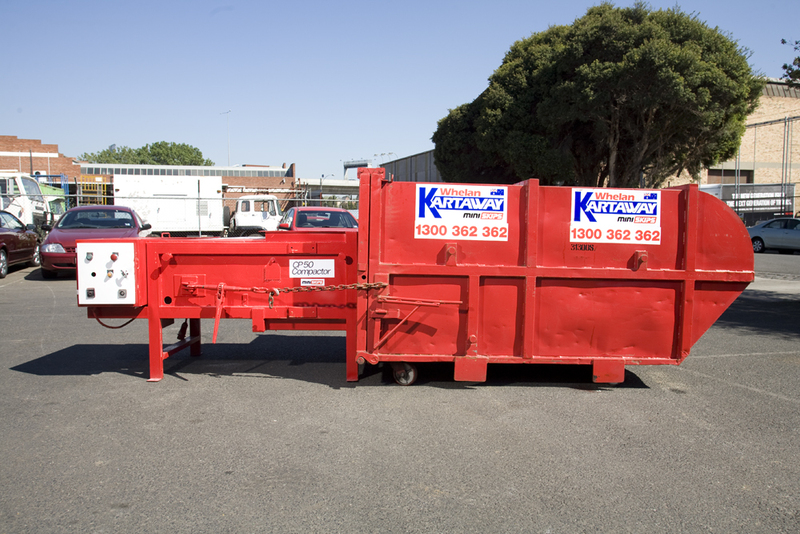 ← Have You Liked Kartaway Adelaide to Win A FREE Skip Bin? Crowded living and crowded streets may not be a problem in Adelaide, but it certainly is in the city of Sydney. This week The Sydney Morning Herald reported that wheelie bins in Royston Street, Darlinghurst in Sydney were cluttering the traffic island in the middle of the cul-de-sac and that the City of Sydney had found a novel solution to managing waste in the area. The older style apartment buildings in the street have no space in the front for storing wheelie bins, so residents have been keeping their rubbish bins and recycling bins on the traffic island. Now it’s completely out of control and has become an eyesore with illegal dumping of rubbish which in turn attracts rats and cockroaches. The City of Sydney have come up with the idea of pin numbers to access chutes at street level so residents can drop their rubbish into large underground bins for general waste and recycling. The 1100 litre bins would be situated under the present traffic island with scissor lifts raising the bins to street level for collection. This novel approach to waste collection has been included in the City of Sydney’s Draft Waste Policy and is estimated to cost $85,000. Kartaway are no strangers to similar problems experienced by their corporate customers. One of their customers with a multi-level corporate building in the heart of Melbourne had lost the use of its loading dock because there were so many wheelie bins cluttering the dock. Kartaway came up with a solution, using their CP50 compactor unit that can compact waste, minimising the amount of space required to store the waste prior to collection. As the units only require a small amount of space, Kartaway identified that it could install two units for both general waste and cardboard recycling. They were able to position the compactor units in an area that was underutilised, freeing up the loading dock of all the wheelie bins and giving it ample space for the building’s vital deliveries. Kartaway are very experienced and can solve organisation’s waste management problems with novel and unique customised waste management programs. Call 1300 362 362 to speak to an Account Manager about your waste needs. This entry was posted in Uncategorized and tagged commercial waste management plans, efficient waste management, recycling Adelaide, rubbish removal Adelaide, waste management Adelaide, waste management plans, waste removal Adelaide, waste removal in Adelaide. Bookmark the permalink.